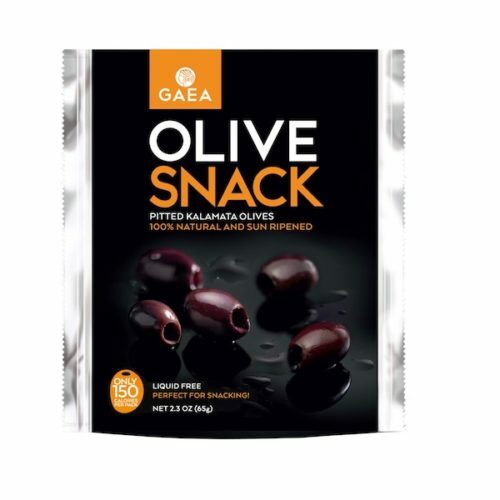 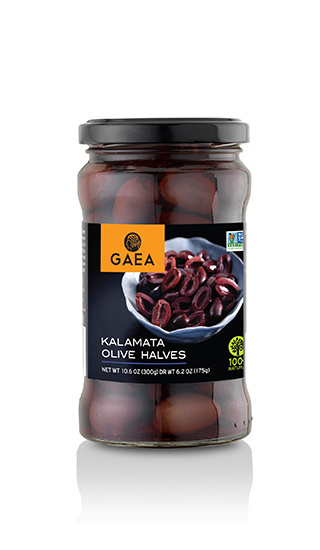 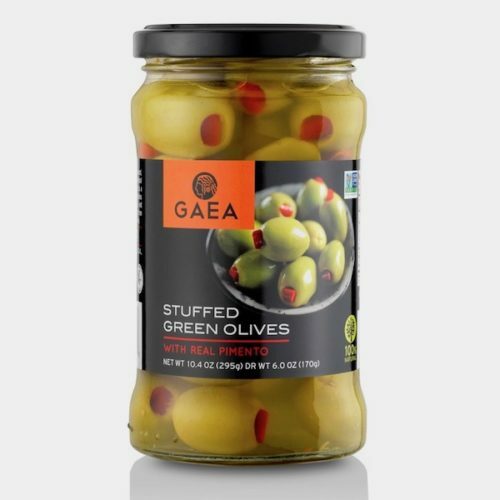 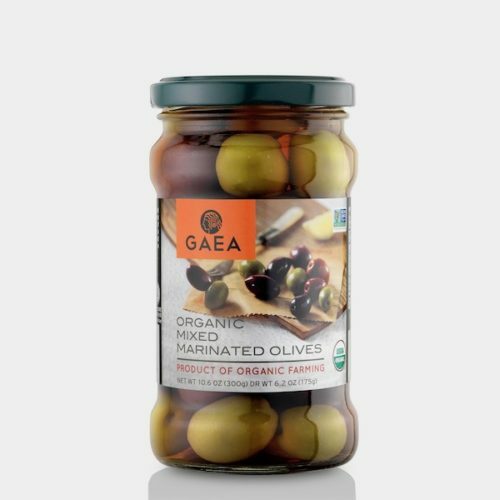 Gaea Kalamata olive halves are derived from olives that mature and get their black color naturally on the tree. 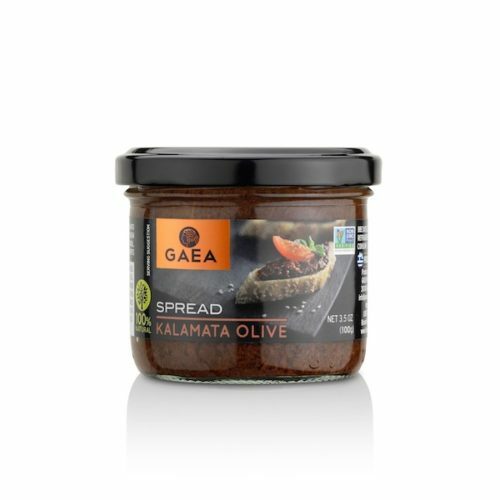 They are thus, not only the tastiest but also the healthiest option for your pizzas, salads, casseroles, sandwiches, pasta sauces, fish dishes or to create your own olive bruschetta. 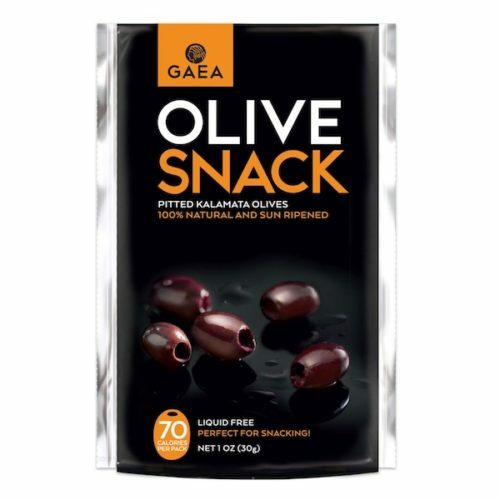 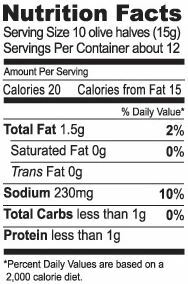 Kalamata olives | water | sea salt | vinegar.